Your mission is protect three diamonds. You - the soldier must kill all enemies moving close to the diamonds. 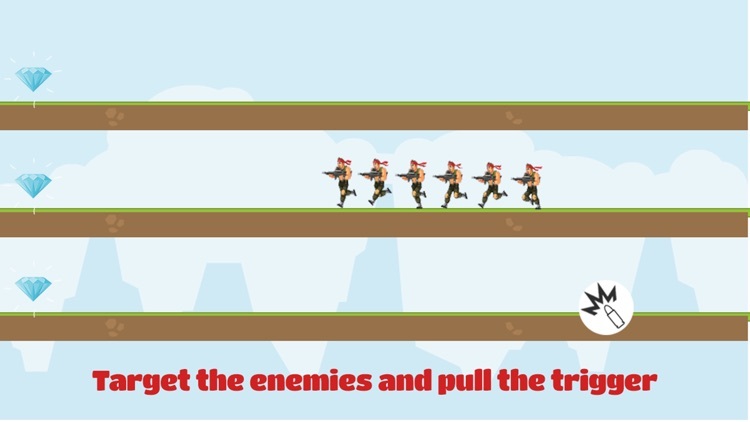 Let’s face this challenge, Enemy is invading, you are the Lone Survivor Soldier. 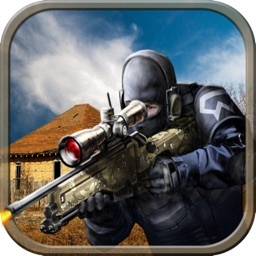 Commando Sniper Shooting 2D 2015: It is one of the most popular Frontline Commando Games. 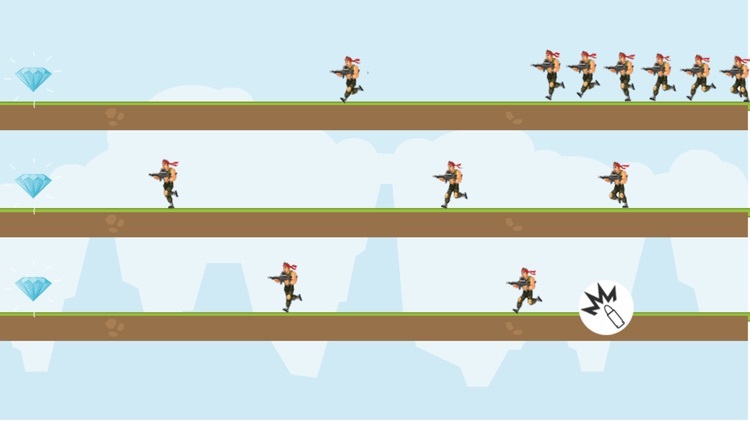 Where you have to fight against very dangerous soldiers, enemies and spiders which. Just find them and shoot them. 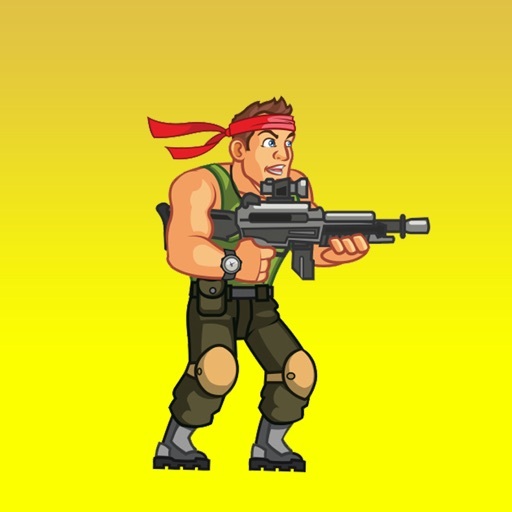 You can move the sniper anywhere and tap to shoot the commando soldiers. Don't give up! Try Again and Again to complete 20 mission. 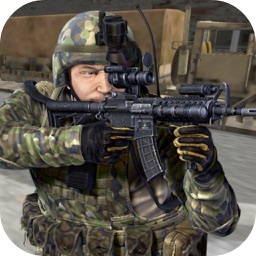 In Commando Counter Strike don't have different environment but the enemies very crowded. Don't worry about your cash saved after game play. 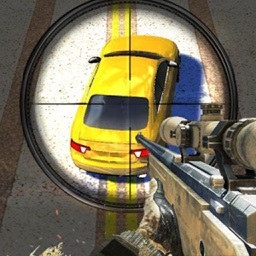 Let challenge your skills in higher mission. 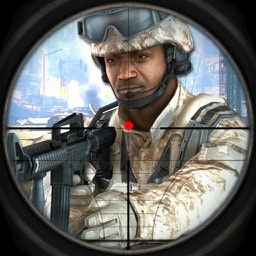 This is a real sniper war! 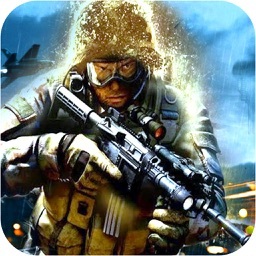 - Great 2D graphics and environment. 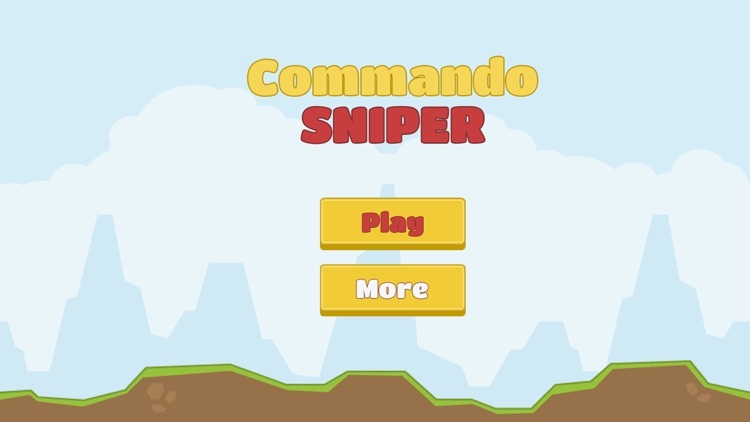 If you like this Front Commando Assault game, please rate it, also install our other games. Your feedback and suggestion most welcome.